Those adorable minions are back with an amazing movie and it is like minion mania with every kid I know. 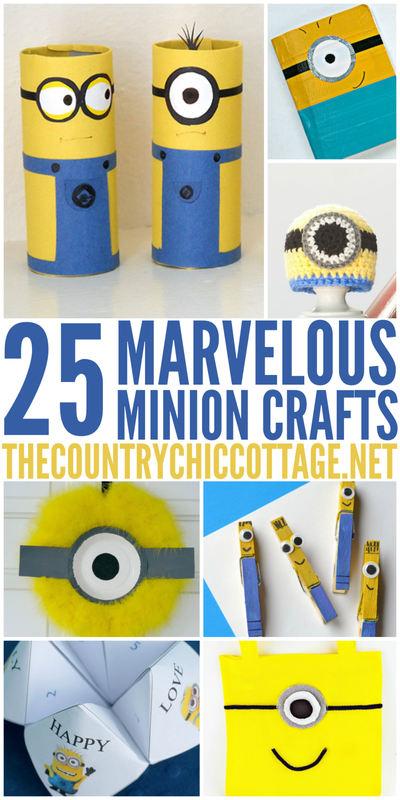 I thought I would round up 25 minion crafts for y’all. 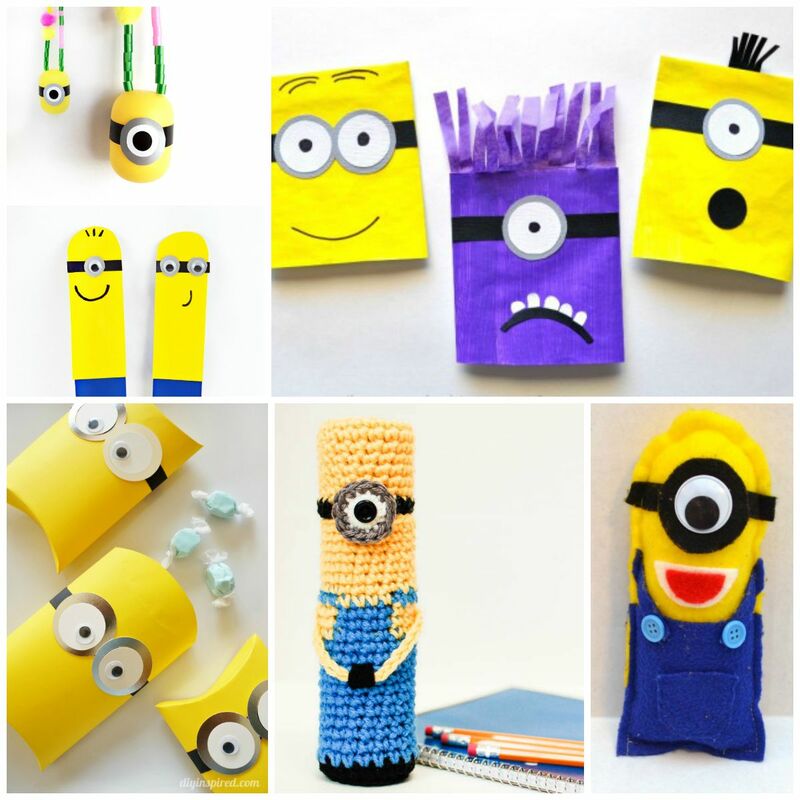 You can make these for kids or some of them the adults might even like. Y’all enjoy! Thanks for including our Minions Door Wreath in your roundup!! !